Normandy visit by one or our groups. 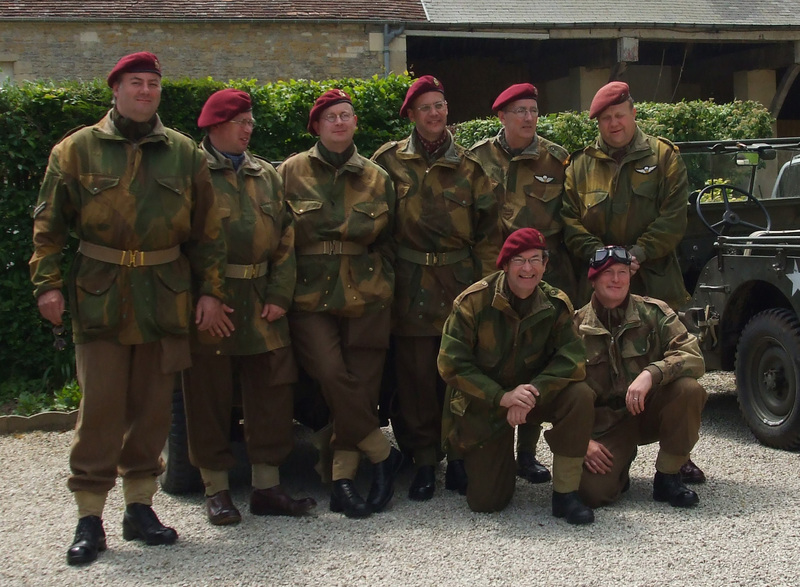 Our groups attend a great number of re-enacting event all over the United Kingdom. You may have even seen some of us at events such as Royal Gunpowder Mills at Waltham Abbey or the War and Peace show in Kent.